Do you own a business that markets health & wellness products and services? 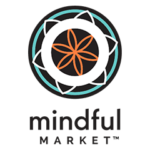 Mindful Market is another opportunity to promote your business! Setting up a custom shop on Mindful Market lets you take advantage of participating in a bustling online marketplace and attract more of the clients you're seeking. 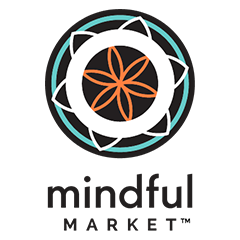 HEALTHY LIVING SAVINGS CARD: Use discount code 'promise' and save 25% on the monthly fees to have your own shop on Mindful Market!